Our High-Quality Three-Tab Shingles From GAF - Eldridge Roofing & Restoration, Inc. 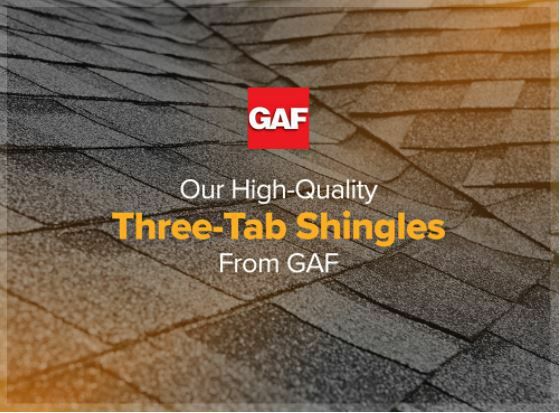 Unlike other roofing products on the market, GAF Three-Tab shingles have passed two of the roofing industry’s toughest wind tests, the ASTM 110 mph and 150 mph, the equivalent of hurricane Categories 3 and 4, respectively. Additionally, thanks to their StainGuard Protection, GAF Three-Tab shingles have built-in protection against blue-green algae, allowing you to enjoy your new roof’s beauty for years without worrying about unsightly blue streaks. GAF also uses an exclusive Color Lock™ Ceramic Firing process to help the shingle granules retain their true colors much longer than any other three-tab shingle product. Lastly, our Three-Tab shingles are protected by a transferable limited warranty with up to 30 years coverage on materials and up to five years workmanship. As a GAF-certified roofing expert, we can provide you with all these benefits. Our Royal Sovereign shingles are GAF’s most popular three-tab shingles. These shingles are designed for homeowners who are looking for a roofing product that will provide superior performance, classic detailing and traditional looks. They feature an extra-strong Micro Weave™ Core that provides excellent longevity and durability. 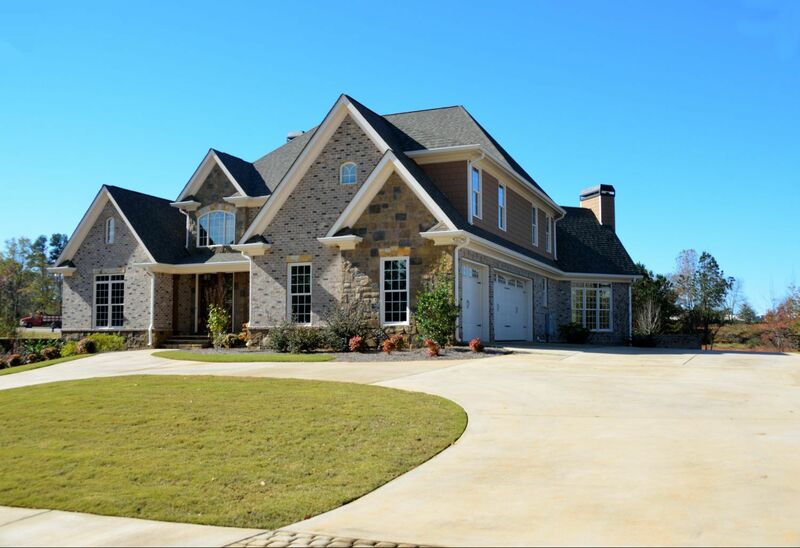 For outstanding weather performance, we recommend GAF’s Marquis WeatherMax shingles. These are twice as strong as standard three-tab shingles. A special Dura Grip™ adhesive layer improves the shingles’ weatherproofing features and enables them to withstand freezing temperatures. As the leading local roofing contractor, Eldridge Roofing and Restoration can provide quality GAF roofing shingles for your home. To learn more about our services, call us today at (281) 816-6006. We’ll even offer you a free quote. We serve Houston, Conroe, Katy and nearby TX communities.